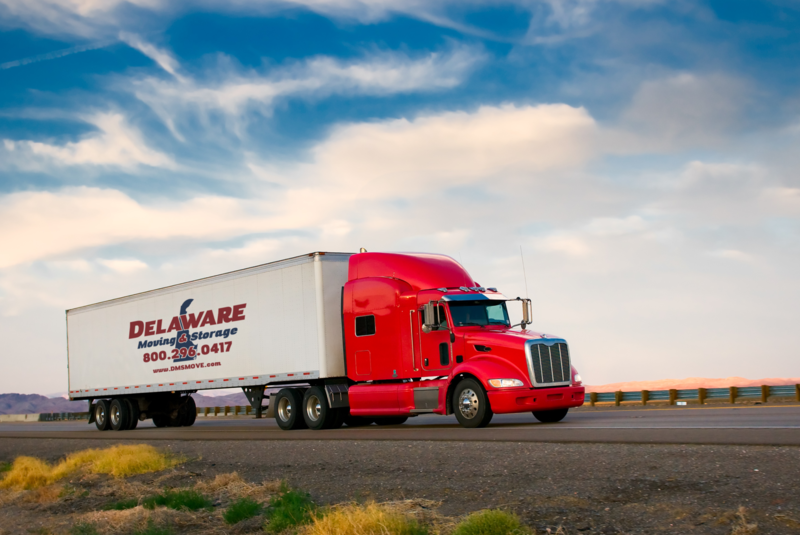 At Delaware Moving & Storage, we’re proud to maintain our reputation for quality service & and dependability during long distance moves. Our performance rating has traditionally been one of the highest in the industry—and is your assurance that there’s no finer moving service available today. 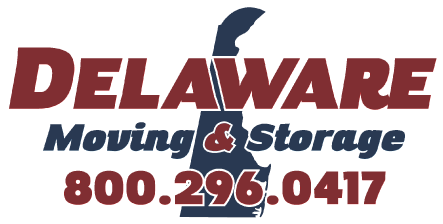 Delaware Moving & Storage is an agent for Wheaton World Wide Moving, a national and international long distance moving company. We communicate with all transferees before, during and after the move to assure that all authorized services are performed.